Experience has taught us that even rainfall advisories should be taken very seriously. 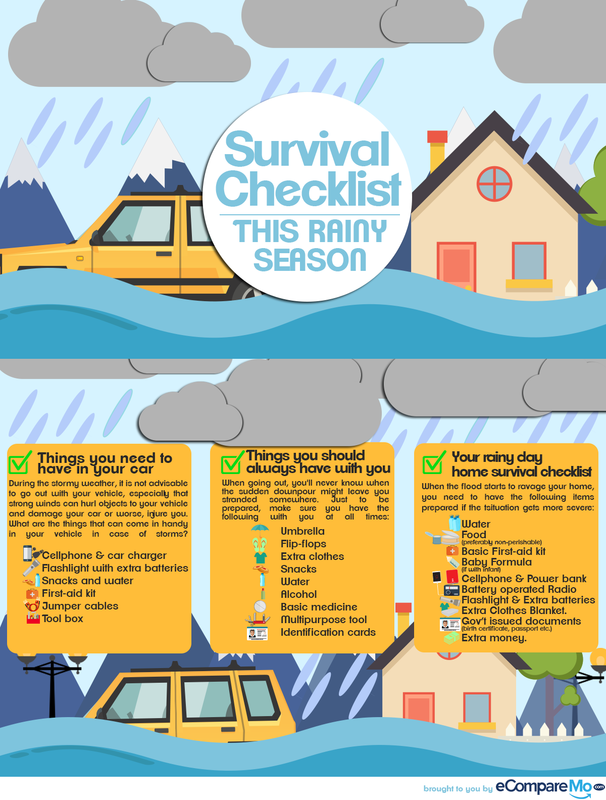 In the event of heavy rains and typhoons, it always pays to be prepared for the worst. Here are a few important reminders to protect the one thing that matters most: your life.